Tree Service Birmingham AL - Best Tree Service Company in Birmingham, AL! Affordable, reliable, and great service is what we here at Tree Service Birmingham​ are all about. We look out for our customers and their best interest while being safe, professional, and consistent. Enough about us; lets talk about you. The first time you saw the trees in your new yard, you probably thought they made the place look like home. Whether they were large and shady, or tidy and ornamental, there was just something about them that painted a picture for you. Fast forward a few years, and you’ve probably figured out just how much maintenance trees can be. 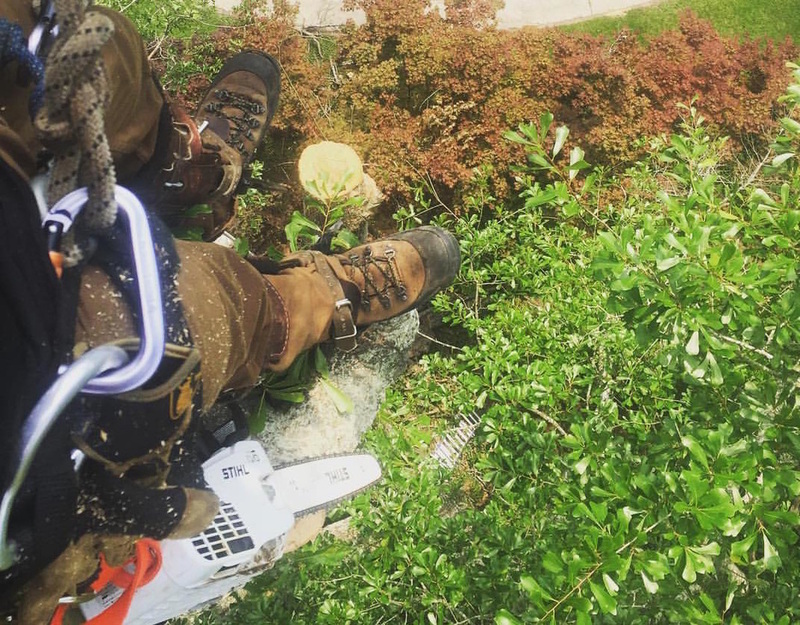 If you’re fed up with limbs falling on your house, car, or power lines, or root systems pushing up your lawn, Tree Service Birmingham is here to help. 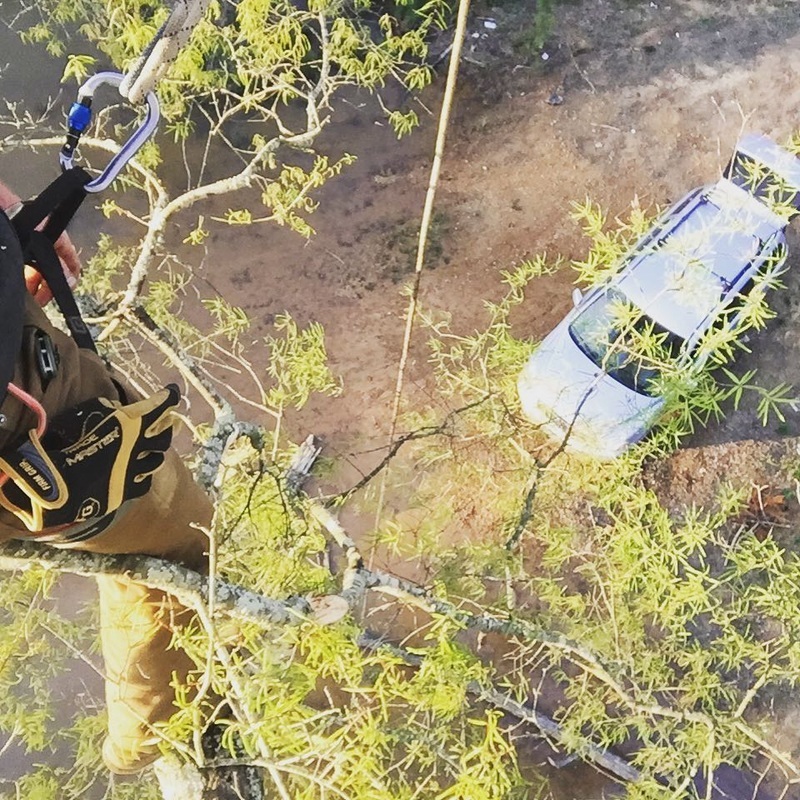 We’re a premier tree service in Birmingham, AL, with decades of experience in tree trimming, tree removal, and other quality tree services for both homeowners and commercial property managers. We can keep your healthy trees looking great, or rip out those pesky hazard trees before they cause any more damage. Whatever you need, we’ve got you covered from start to finish. Why Choose Tree Service Birmingham? Knowledge Is Power: We really do have decades of experience in the tree trimming and tree removal business. At every step of the way, we apply expert knowledge to ensure that your lawn is healthy, your trees are healthy, and your property is safe and beautiful. No Monkey Business: We love to make our clients laugh, but when we’re on a job, we’re there to make sure your property looks great. Our business is something we’re proud of, and we go the extra mile to provide the most professional, quality tree service in Birmingham. Size Doesn’t Matter: You heard us. The size of the job doesn’t matter. Whether you are a homeowner with just one or two trees that need tending, or the property manager of several large commercial lots that need clearing, we can tackle any job. In short, we aren’t just here to cut down your trees, take your money, and call it a day. We’re committed to exceeding your expectations, and to do that, we treat your project like it was our own. Our name is on that tree (metaphorically speaking; we won’t carve our initials into anything unless you ask us to! ), and that means that we are honored to provide you with the highest quality tree service we can. Give us a call today at 205-402-8101 for a custom quote. If you’re ready to make the neighbors jealous of your gorgeous, shady trees, we’re ready to prove to you that all that horn tooting is well earned. Tree Trimming: The best way to keep a tree healthy and prevent it from becoming a problem is to keep it pruned. Proper tree trimming is something we specialize in. After years of providing tree trimming in Birmingham, we are experts at keeping both native and exotic species’ in great shape. Tree Removal: There are times when removing a dangerous tree is the best option, but we won’t judge you if you just hate the way a tree looks and want it gone. Whether you’re protecting your property, or just making way for new landscaping, we can help you remove a tree safely and completely. Hazard Assessment: If a tree falls in the woods, maybe no one will hear it; but if it falls on your house, you will definitely know. We’ll come to your property and do a full hazard assessment, so that you know which trees could pose a problem in storms or other situations. ​Stump Grinding: After a tree has fallen, or you’ve had a tree removed, the stump is usually all that remains to remind you of your former scenery. Of course, it’s always a swell reminder when your lawn mower breaks a blade on a stump hidden by tall grass. We can get rid of that for you, leaving your yard beautiful and ready for new landscaping. Brush Clearing: As the premier tree service in Birmingham, AL, we know our way around brush. If you’ve got brush piled up on your property from old tree jobs or other landscaping projects, we can clear that away in no time. Land Clearing: Building a new home? Putting up a commercial building? Creating your very own dirt racetrack? Give us a call, and we’ll clear your land of any trees, stumps, or brush, and get it ready for whatever construction needs you have. Storm Cleanup: One of the most common tree services we provide in Birmingham is storm cleanup. A big storms rolls through, and suddenly trees are down on power lines, houses, cars, and blocking streets. We’ll be there as soon as possible to make your home safe, or get you mobile again, and we’ll be sure to leave your property clean of brush or debris. Call Tree Service Birmingham today to find out how we can help you with any tree needs you have at 205-402-8101. We offer custom quotes on all jobs, and look forward to treating your project with the same pride that we would our own.